This show was broadcast on July 30, 2014. 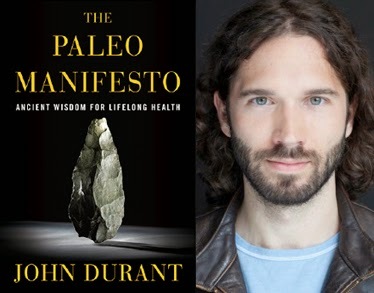 John Durant’s The Paleo Manifesto is not just another diet and lifestyle book. It blends history, archeology, philosophy and good old do-it-yourself experimentation – and emerges with both general and specific prescriptions for better living through following the wisdom of ancient ancestors. *Why should you use a stand-up desk rather than sitting in an office chair? *Why should you go very easy on sugar, grains and dairy – and get at least half of your calories from fat? *Why should you swim in cold water, and sit in a sauna, as often as you can? *Why did the dietary and lifestyle prescriptions of the Bible (and even more so the Qur’an) make sense for our ancestors – and in many cases for us even today? *Why is fasting so good for you? 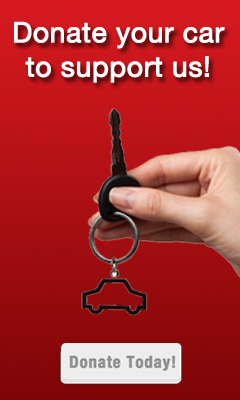 *How can electric lights be bad for you? Listen and learn! 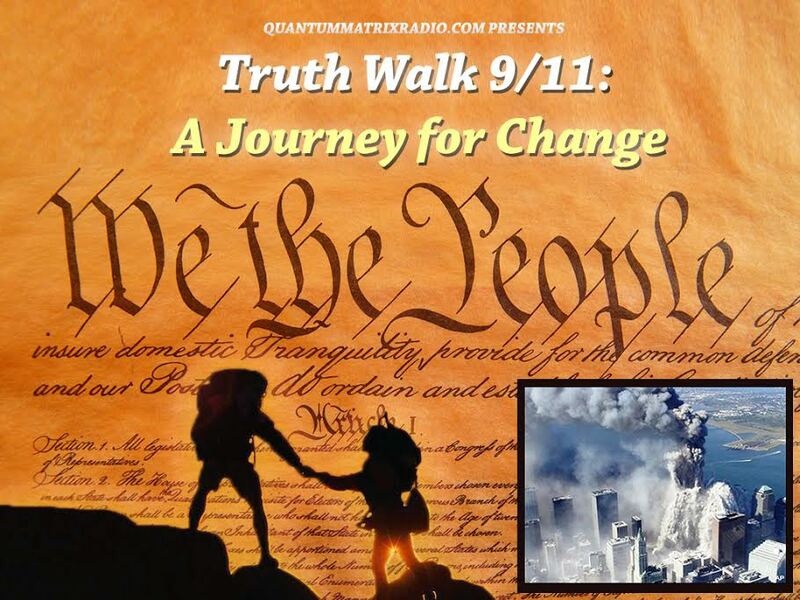 Truth Jihad Radio is independently produced and hosted by Kevin Barrett and these shows are externally produced content. All externally produced content broadcast on No Lies Radio is the sole responsibility of the program-content producer and is not the responsibility of NoLiesRadio.org. Any questions or concerns should be directed to the content producer. 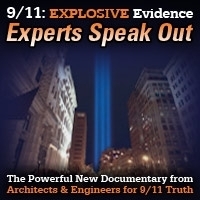 This entry was posted on Tuesday, July 29th, 2014 at 5:21 pm	and is filed under 9/11, Education, Health, Kevin Barrett, News, Protest, Science. You can follow any responses to this entry through the RSS 2.0 feed.